If you spend time around creative people, you come to realize that they don’t always think in a straight line. There’s a free flow of thought that often leads creative thinkers to inspiring and unique conclusions, reached in roundabout ways. Our art director, Kim Smith, is a perfect example of this. When she has time, Kim gets lost in a world where she paints and draws and creates, without the pressure of deadlines and client requirements. 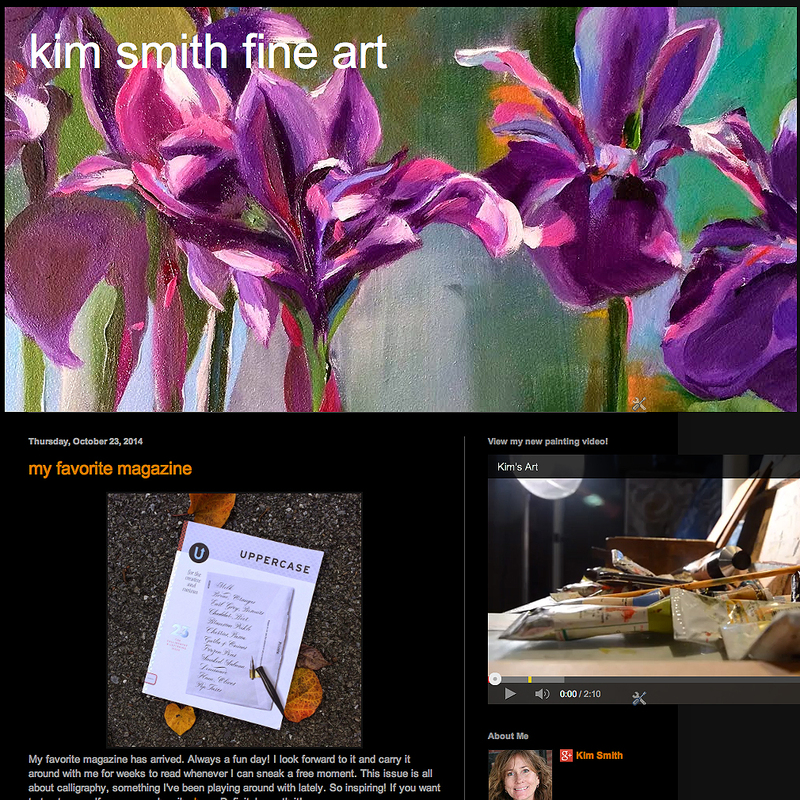 She shares her art and blogs about the creative process here. One recent post travels loosely from topic to topic, ending with a thought about black-eyed susans. Enjoy!